Perfect for smaller community, sports, health or fun days! Our smoothie bike event or bike hire packages inspire engagement and an activity which all of the family can enjoy. We have exclusive children's BMX bikes and adults bikes, which means everyone can join in! ​Great for larger community events where both adults & children would like to have a go at pedalling. We can also provide you with a spin art bike to make fantastic paint creations. This adds an extra level of fun to any community event. 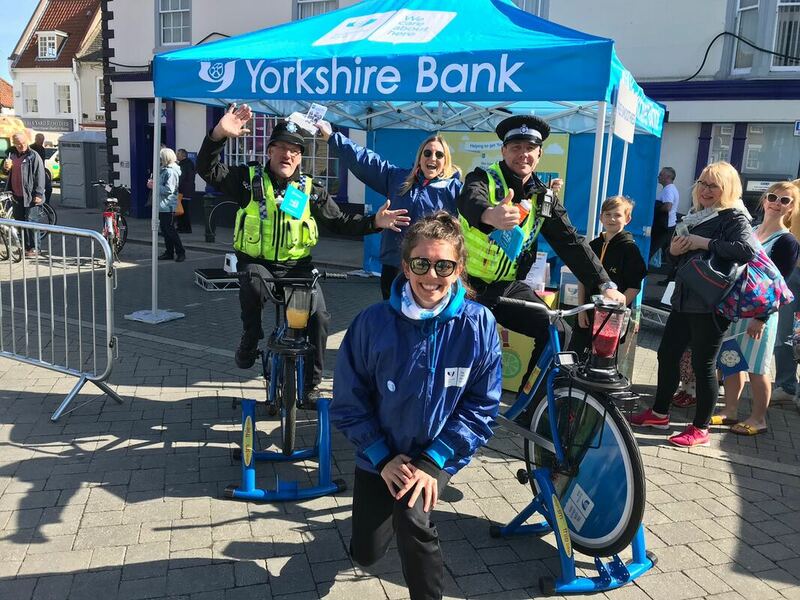 Smoothie bikes are a sure hit for any festival or fete; they provide a great source of activity, entertainment, a fantastic photograph opportunity and an incredible way to bring people together.